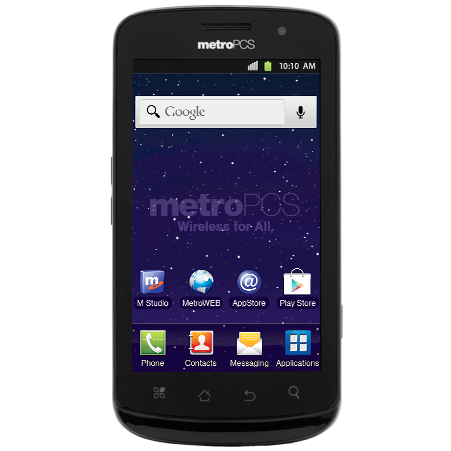 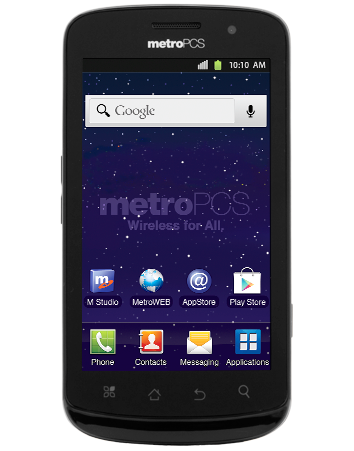 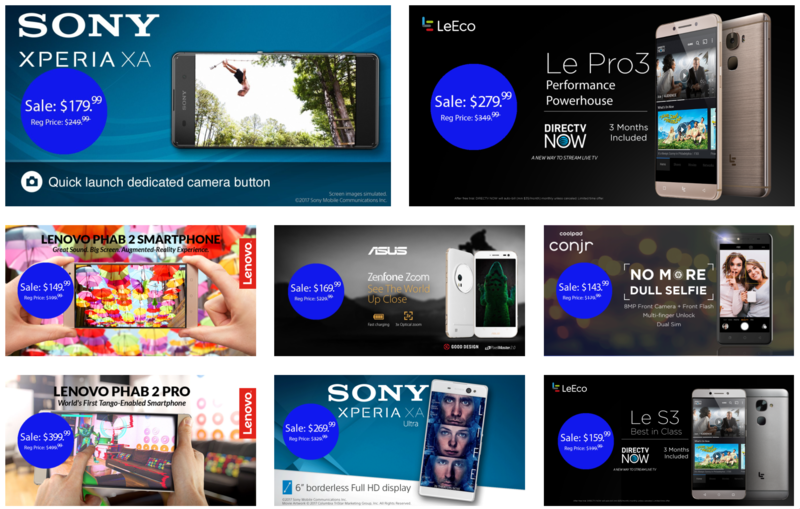 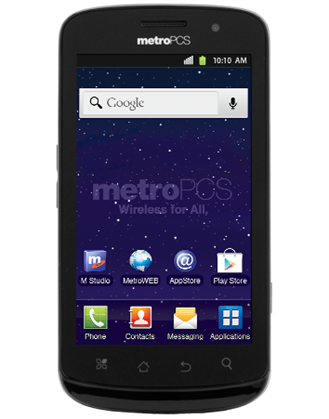 Just last week, MetroPCS announced a new offering from LG, along with an ultra-affordable $55 unlimited LTE plan. 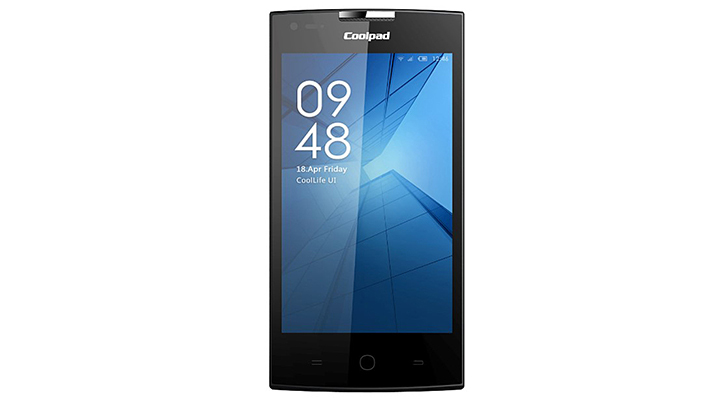 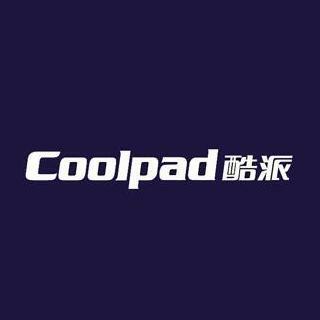 This week, the pay-as-you-go carrier is announcing an even more affordable 4G LTE handset: the Coolpad Quattro 4G. 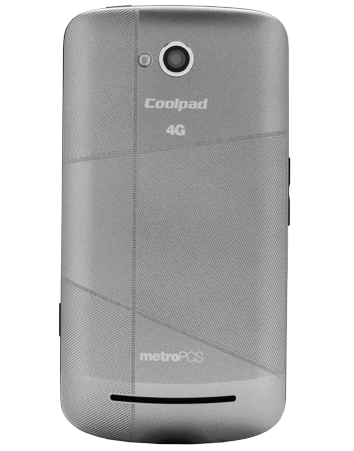 Notice something oddly familiar about this little handset? 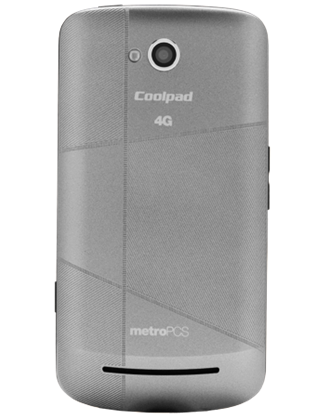 If you had to do a double-take because you thought it was a Samsung device, you're not alone.